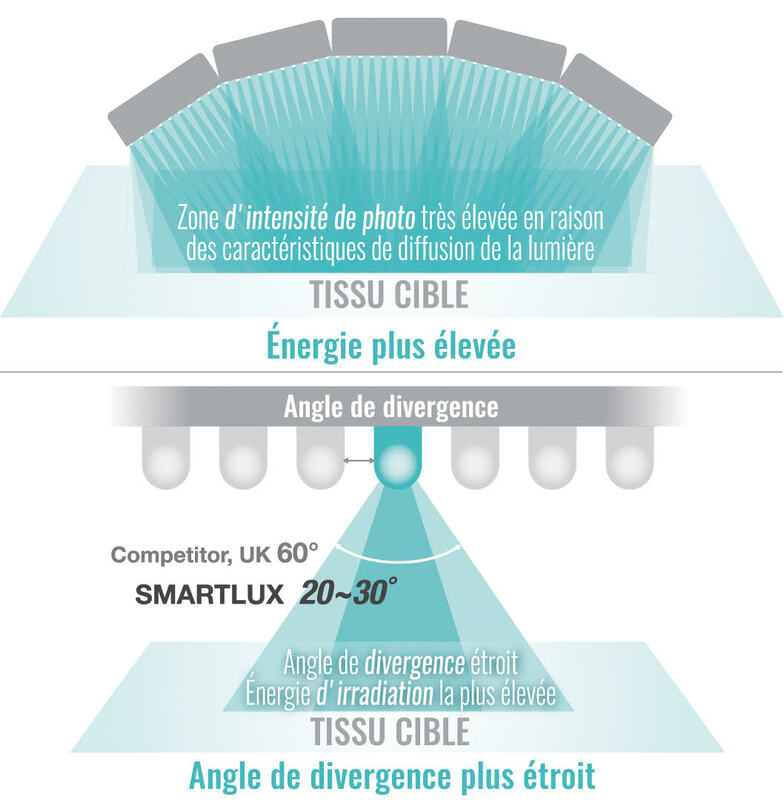 The SMARTLUX MINI allows to treat a large number of clinical indications because of 4 different wavelengths available on the 3 versions of the device : red, blue, yellow and infrared. 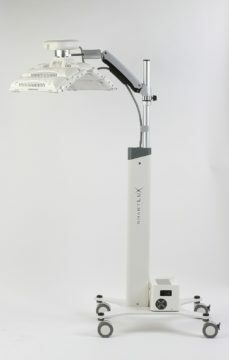 With a total of 4,680 high-intensity diodes developed by MEDMIX, the SMARTLUX MINI is one of the most powerful Low Light Therapy devices on the market today. 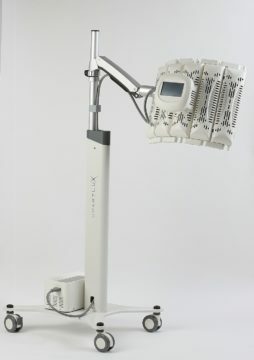 Thanks to its diversity of wavelengths and reduced irradiation angle, SMARTLUX MINI improves treatment conditions, healing wounds, alleviates pain and thus offers a wide range of anti-aging treatments. Light penetrates the subcutaneous tissue. Stimulated mitochondria produce more ATP (adenosine triphosphate). The cells thus reproduce more quickly and function as younger cells. 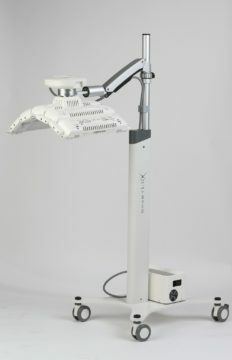 The LED light promotes the exchange between the cell walls and stimulates the microcirculation of the blood. More collagen and elastin are produced, which leads to the reduction of wrinkles and an acceleration of healing time. The skin is recovering and looks younger, smoother and healthier in 2 to 6 weeks. 3 different panels of wavelength selections (B+R+IR – Y+R+IR – B+R+Y). 4 680 diodes per panel: 3 high intensity colors. 20 ° ~ 30 ° angle divergence: narrow divergence angle for optimum results. Powerful cooling: Temperature control of the panels for a long service life of the SLD. 3 Benefits: User-friendly interface, simple and fast service by replacement of sub assemblies. Very light maintenance. 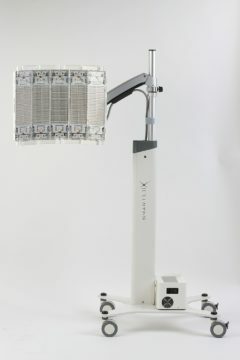 The SMARTLUX MINI accelerates wound healing in post-laser and post-surgery, reduces pain, bruising, edema, erythema, inflammation and scarring. It also helps to improve skin tone, texture, alleviate wrinkles, stimulate the production of new cells and accelerate skin rejuvenation.